Writing about Historical Icons: Who Owns the Past? 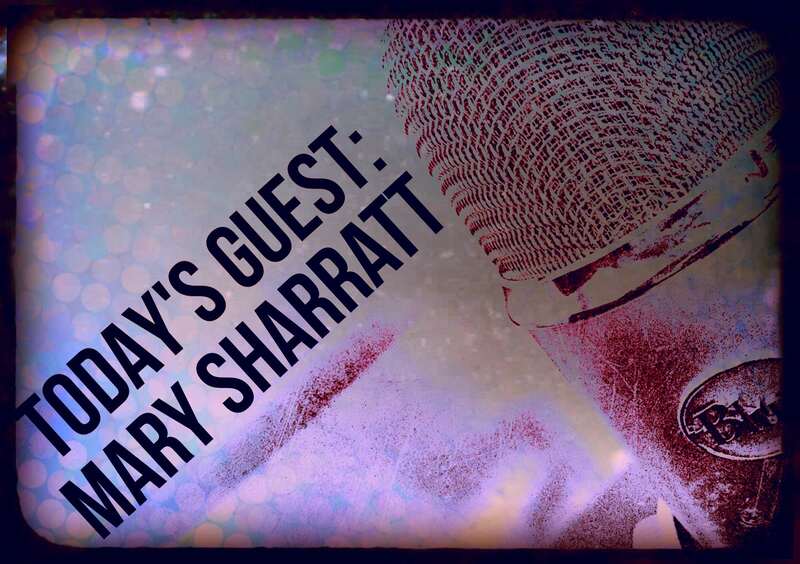 Our guest today is Mary Sharratt, the author of Illuminations: A Novel of Hildegard von Bingen which won the 2013 Nautilus Gold Award and was a Kirkus Book of the Year. An expat American, she lives in the Pendle region of Lancashire, the setting of her novel, Daughters of the Witching Hill. Her new novel The Dark Lady’s Mask, based on the dramatic life of Renaissance poet, Aemilia Bassano Lanier, will be published by Houghton Mifflin Harcourt in April 2016. Mary is working on a new novel about the beautiful and seductive Alma Mahler-Werfel, composer and muse. I sincerely believe that historical novelists can open up a wider discussion of who owns the past and what we can really claim to know about the movers and shakers in history. The best historical novelists, such as Hilary Mantel, directly challenge our preconceptions of key historical figures we thought we knew. Readers and writers of historical fiction are absolutely passionate about the past. Were it not so, the genre would not exist. Good historical fiction makes history come alive, transforming stuffy historical personages in dusty textbooks into vibrant, nuanced men and women who leap straight off the page and into the reader’s heart. Novels drawing on the lives of key historical figures have topped the bestseller list for decades. Philippa Gregory’s The Other Boleyn Girl has become enshrined as a classic of the genre. More recently, Priya Parmar’s dazzling and very literary debut, Vanessa and Her Sister, drew a huge audience with its enthralling exploration of the complicated relationship between Virginia Woolf and her overshadowed sister Vanessa Bell. Some agents and industry experts believe that choosing “marquee name” characters is imperative, especially for new writers hoping to break into the genre. Novels about historical celebrities certainly seem to be an easier sell than historical novels involving characters that are wholly invented. But writing about historical icons can be a dangerous game—Anne Boleyn and Virginia Woolf aren’t called icons for nothing. When readers disagree with your interpretation of a beloved historical figure, you risk facing a serious backlash. A risk some authors gladly take.